YouTube doesn’t need any introduction to internet users. The YouTube has about 1.3 billion users right now. It is right now the 2nd most viewed website in the world. 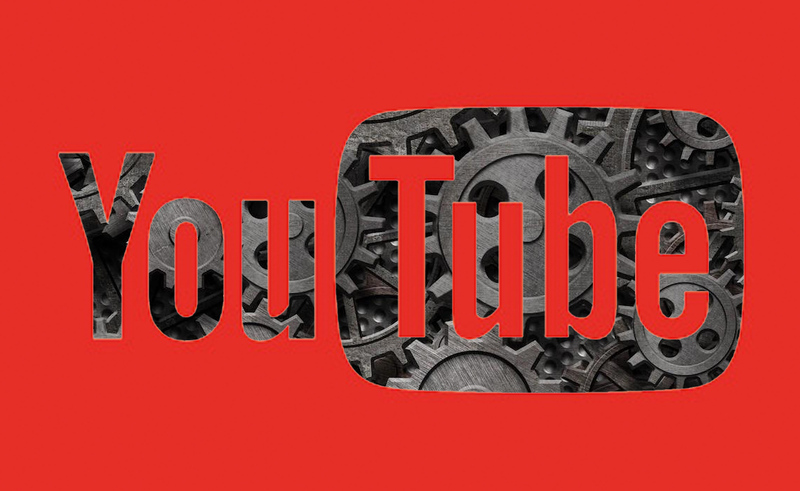 YouTube gets 30 million visitors per day and about 5 billion videos are watched every day. According to the same statistic, 300 hours of videos are uploaded to YouTube every minute. And that’s the reason people are joining YouTube as a content creator. Many of us want to start a YouTube career but are demotivated because they don’t have a PC or Laptop. Some people think there is a highly expensive setup needed to start a YouTube channel. But no! In this article, I am going to tell you how you can manage a YouTube channel from your android mobile phone. You don’t need a PC or laptop if you aren’t making videos about stuff related to computer. It’s not necessary to start a YouTube channel with an expensive setup. You can easily manage a channel with limited resources. The main factor of success on YouTube is content. If your content is interesting, you don’t need a costly setup. Here are the basic requirements for a YouTube channel. 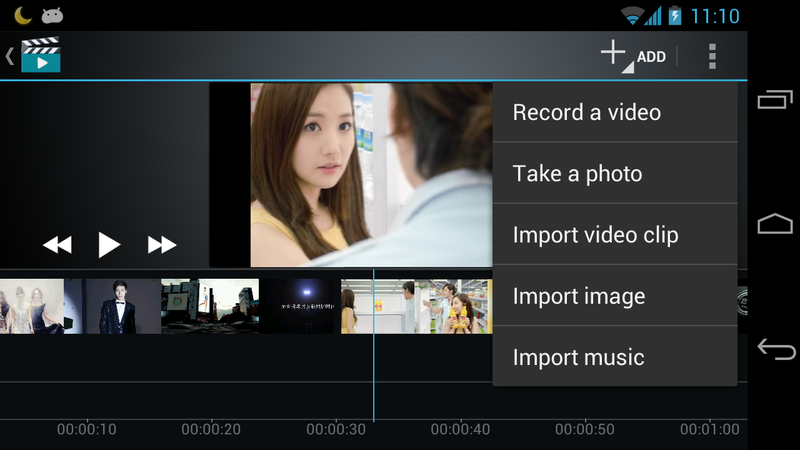 You can start as a YouTube content creator using your android phone. So here is the list. YouTube is a platform where you share videos. So obviously, making a video is the key point. You don’t need a very expensive camera for shooting videos. If you have a good quality camera on your mobile phone. To make your channel and videos more attractive. Thumbnails and channel art are very important. 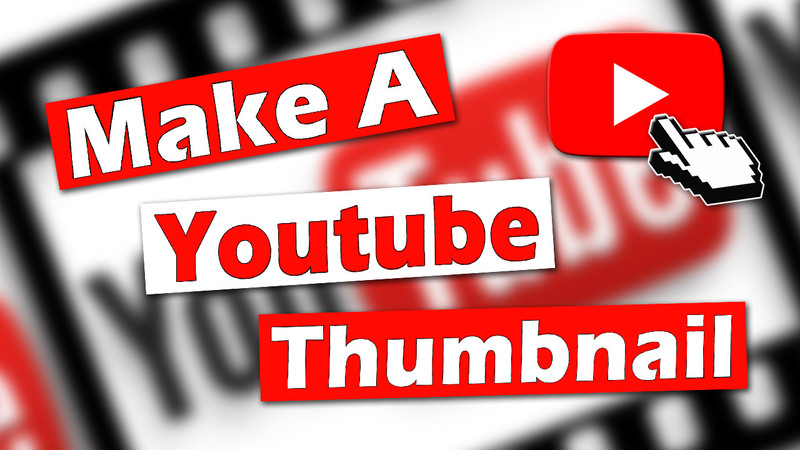 You can use different pic editor apps to make a thumbnail or design a channel art. I am mentioning some best apps. You can use any of these apps that suit your taste. It is the dashboard for Content creators to manage their channel in a better way. Here you can edit your content info, manage your channel, check your analytics etc. It is a complete tool for YouTube Channel. There is a mobile version of YouTube Studio available in PlayStore. So that’s it. Hope this article might help you if you want to create a YouTube Channel. I’ll try to provide more updates in the future.